Only one week remains before more than 1,400 athletes from around the globe converge on Utah for the 2019 FIS Snowboard, Freestyle and Freeski World Championships, presented by Toyota. Mother Nature has gone above and beyond for her part, blanketing all three event venues—Deer Valley Resort, Park City Mountain and Solitude Mountain Resort—with almost five feet of snow in the last seven days. 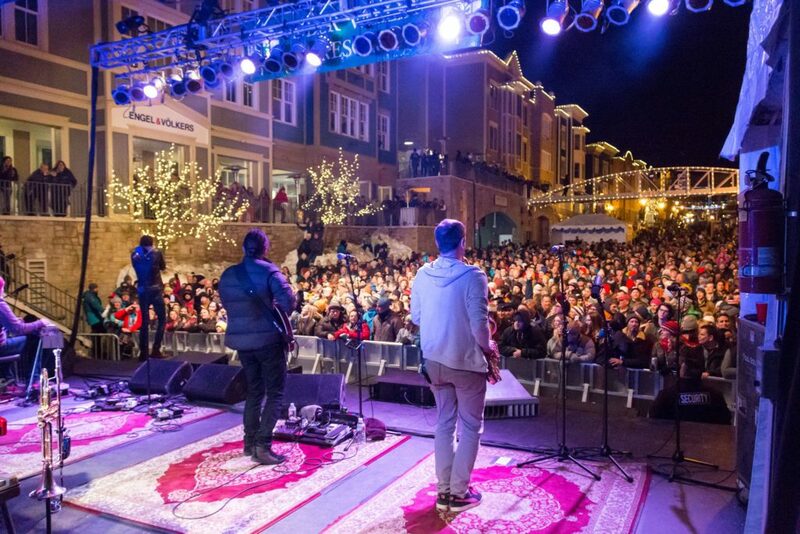 Plan on plenty of time to get to and from the Park City venues—Deer Valley and Park City Mountain–particularly if you plan to attend the 2019 World Champs opening ceremonies, featuring the freeski big air finals, a free concert with Main Squeeze and fireworks, at Canyons Village on Saturday, Feb. 2, which also happens to be the last night of Park City’s Sundance Film Festival. 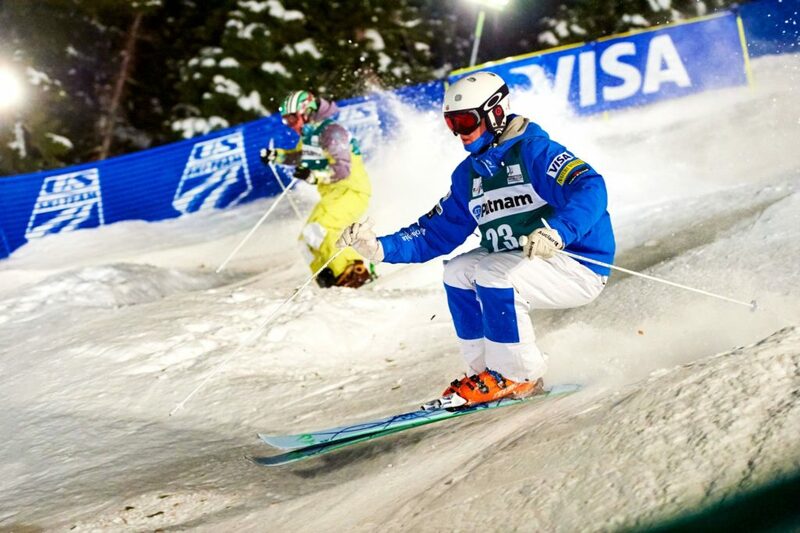 Deer Valley Resort’s evening freestyle aerials and moguls events on Feb. 6-9 are also expected to draw high attendance and it is highly recommended that spectators park at Park City High School and take the free bus (yellow route) to Snow Park Lodge.